Whether you’re looking for lush redwood forests or a bright sandy beach for sun and surf, Santa Cruz offers a plethora of camping options. 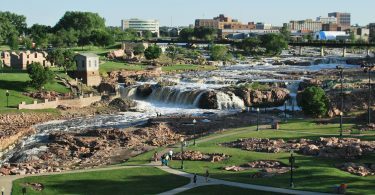 This quirky little beachfront city is surrounded by gorgeous national parks and interesting scenery. We’ve narrowed down five awesome spots to post up in! 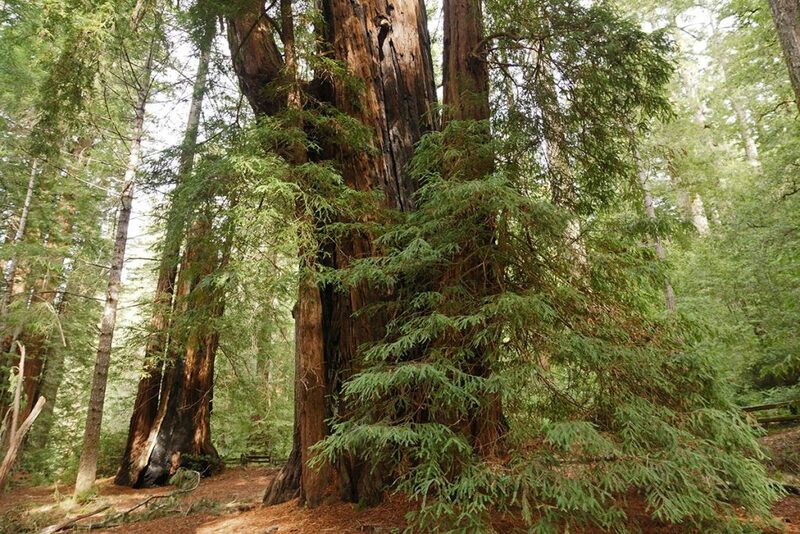 Well known in the area for it’s lush redwood trees, Henry Cowell Redwoods is surrounded by a thick forest, hiking trails, and the San Lorenzo River. The park offers a serene, other-worldly escape from the hectic city life that is located a mere hour away. When the fog rolls in, it feels like otherworldly. 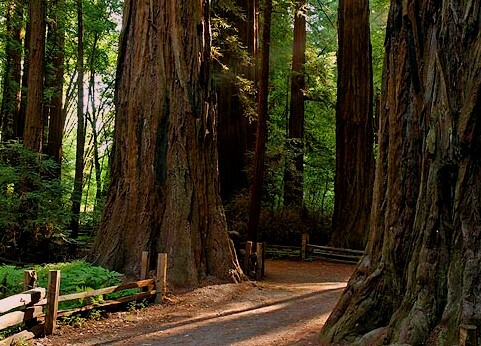 Henry Cowell’s campground is open year-round and we suggest making a reservation early. This isn’t a spot for big motorhomes or trailers- we’d suggest a small trailer or a tent. You’re a short drive to the city of Santa Cruz, so make a day trip to the beach before returning to your campsite for s’mores over the campfire. 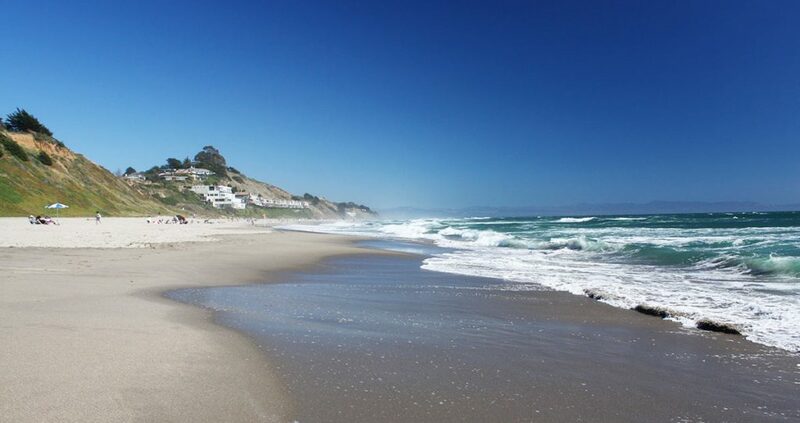 If you’re in the mood for toes in the sand and campfires on the beach, Sunset State Beach is the spot for you. This campground is open year-round, so bring warm clothes if you’re there during the off-season. Tucked into pine trees, with winding trails that lead you straight to the ocean, you’ll never want to go home. Sunset State Beach is located 16 miles south of Santa Cruz, making day trips into the city a short drive away. Trailers and motorhomes are allowed at this park, although they don’t have hookups. Bathroom facilities are also available to wash off all the sand after your day soaking up the sun. If you’re a fan of traveling with your dog, you can have them here on a leash, but can’t actually take your dog down to the beach. Check out Manresa State Beach instead! Looking for a truly rustic campground? One where you hike in, tent camp, and fend for yourself? 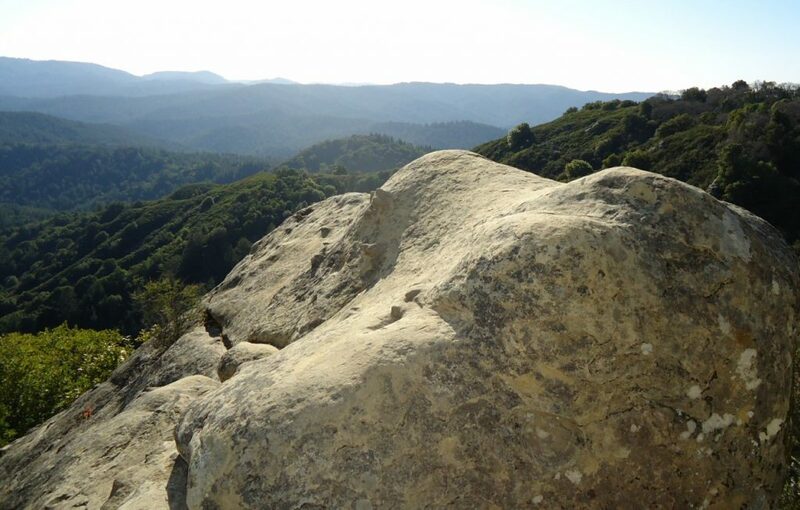 You’ll find that in the gorgeous Castle Rock State Park. This primitive campground is available for those who like to backpack and get away from the world. If this is your first time trying out this method of travel, the California State Parks system offers guided backpacking adventures as well. An experienced guide will take you through the beautiful Santa Cruz mountains, show you secrets and natural wonders, and help you set up in this campsite for the evening. One important note- dogs aren’t allowed here, if you enjoy hiking with your pooch. Like Henry Cowell, Big Basin is a redwood forest campground. As the oldest state park in California, you can expect to find history mixed in with gorgeous sightseeing. Over 80 miles of hiking trails are tucked into this forest. The campground offers basic tent camping with bathroom facilities on site. However, if you’re not well-versed in this type of travel, they also offer nearby tent cabins. These are a great option for camping during the cooler off-season, as the tents are on raised platforms and have close-able doors and windows. Don’t have camping supplies? They also offer add-on packages that will provide you with all the supplies you need, even sleeping bags. 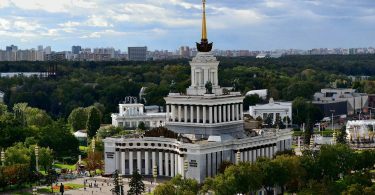 If that’s not enough, you can upgrade to a deluxe tent cabin, where your beds will be made, linens provided, and a lantern will be ready for your arrival. It’s as close as you can get to staying in a hotel while still enjoying the rustic way of life. A camp store is on site so you can stock up on anything you might have forgotten. Pro tip: Be sure to hike up to see Sempervirens Falls while you’re there! Surf, sand, whalewatching, fishing, year-round moderate temperatures. 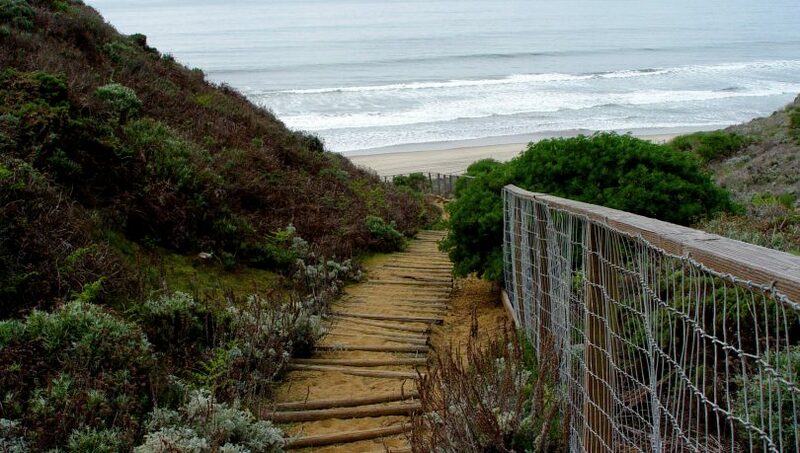 You’ll get a healthy taste of the ocean at Manresa State Beach. There are two campgrounds to pick from and we recommend using the online reservation system to find your best campsite. The views of Monterey Bay are incredible! These campgrounds also offer shade, as the forest grows right next to the ocean. You get the incredible opportunity to wake up and listen to the ocean from your tent. Day trips are possible to both Santa Cruz and Monterey. If you like to road trip with your dog, as we do, we recommend Manaresa Beach. Unlike Sunset Beach, you can bring a well-behaved Fido to Manaresa Beach and enjoy the views together. However, campgrounds at both locations allow a dog on a leash.